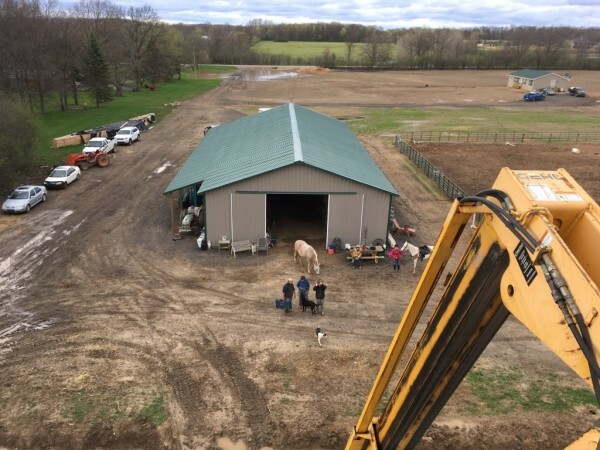 The 90"x 40" barn will house 12 box stalls, a feed room, a heated tack/locker room and bathroom and laundry facilities. We strive to create an atmoshpere of friendship, family and acceptance. Welcome to 44 acres of heaven on earth! 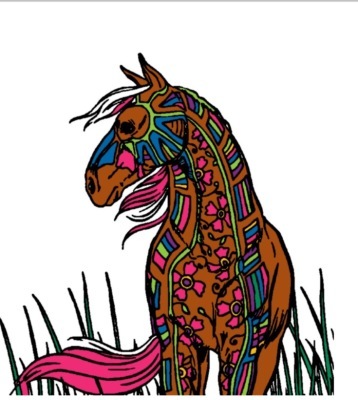 We are excited to have you join us as we "grow" a home for our horses and yours. Progress on the farm is ever growing and there are changes weekly.